Last night I shot my church’s Fall Family Fun event, and the costumes were awesome! My favorite? 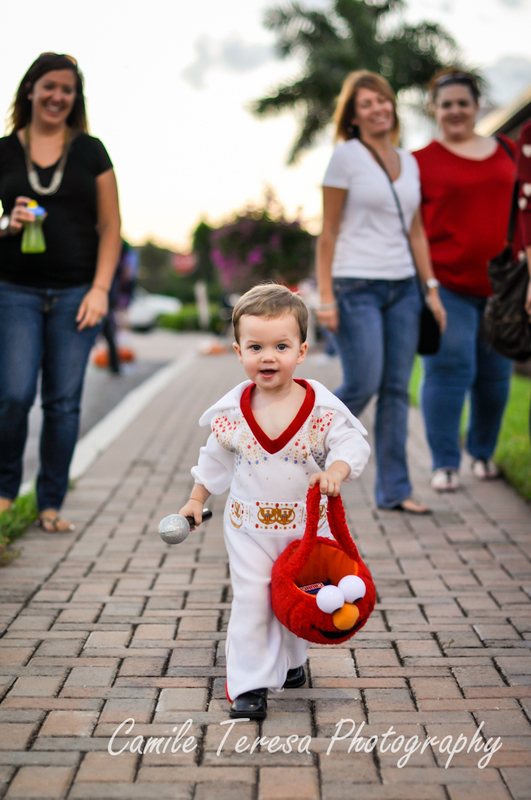 Baby Elvis! He was just too cute.